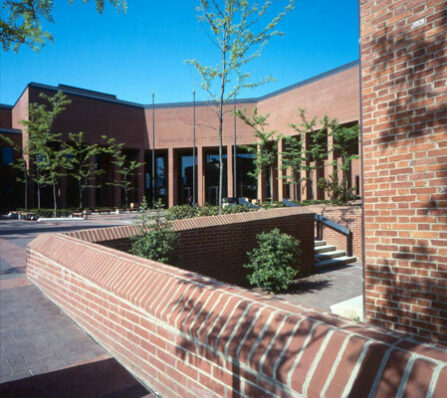 CAM Construction was selected to construct the new courthouse for the county. The new courthouse included 6 new courtrooms as well as judge’s chambers. The project also included the historical renovation of the John Hanson House and the Phillip Thomas House. The John Hanson House served as a residence to John Hanson, our nation’s first president elected in 1781 under the Articles of Confederation. 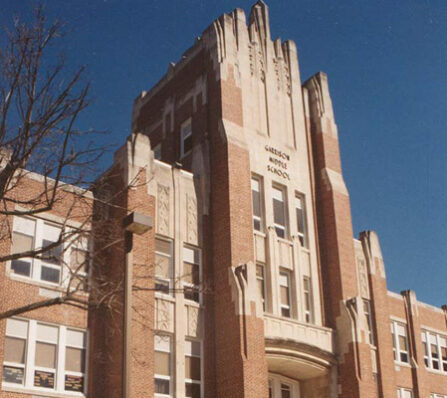 This project included 120,000 square feet of renovation and asbestos removal, as well as 20,000 square feet of new construction of Storage and Multi-Media space and the renovation and replacement of exterior features including historic windows, copings, and extensive masonry restoration Historical Building Guidelines were met during both the construction of the addition and throughout the renovation. 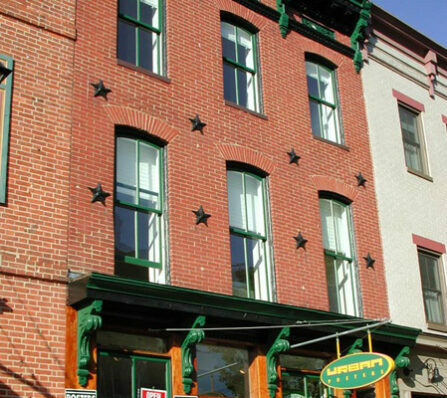 Celie’s Waterfront Inn on Thames Street project consisted of the renovation of a row home in the historic district of Fells Point which (at the start of construction) was in a total state of disrepair. Converting the historic 70,000 sq. 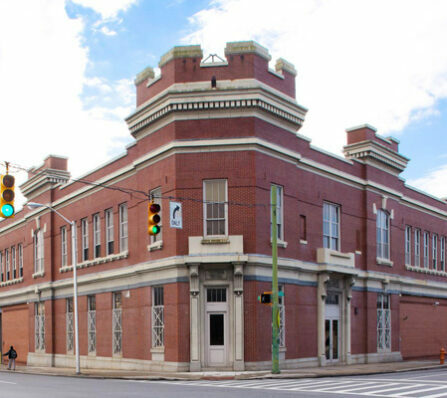 ft. former street car barn, designed in 1899 to the Baltimore City Utility Maintenance Division Headquarters presented many challenges. All interior concrete framing and roof structure was removed leaving only the historic brick exterior walls. The existing streetcar maintenance tunnels were in-filled with concrete for the new structural concrete piers 10′ in depth. These footings and pier caps became part of the new slab on grade. 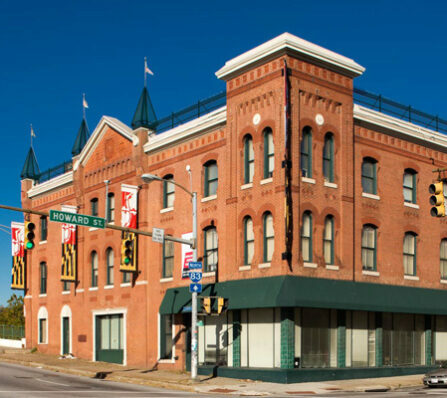 Work included design, interior demolition, complete renovation and tenant fit-up of existing 53,000 square foot three story masonry structure. The project was accomplished by a “fast track” method of construction over a 90-day period to accommodate the State agency’s requirements.